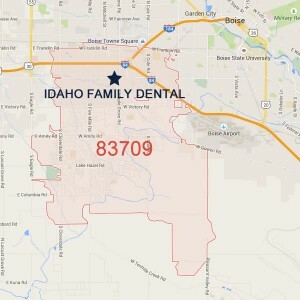 We serve people all over Boise, ID. This includes our friends in the 83709 zip code. 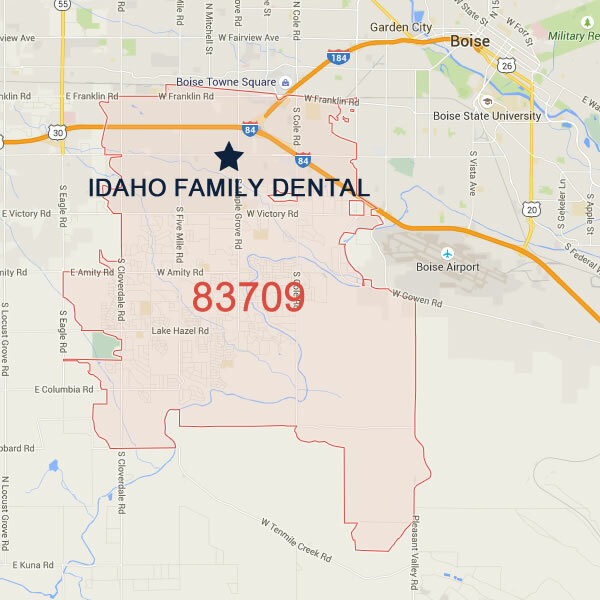 Many people refer to this area west of the airport and south of the 84 as Southwest Boise.